Earlier this year I decided to part with a large portion of my Supreme collection that I’ve accumulated over the past 23 years. 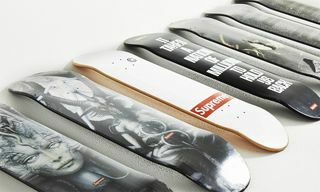 Supreme’s policy of rarely re-releasing the majority of their products means there is a whole era of classic designs and collaborations that many of today’s fans would have been too young (or, even, not yet born) to have purchased, and since hosting the sale in February, I’ve been contacted by many older collectors who are holding their own similar sales. 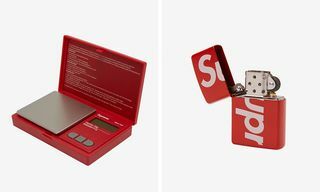 The latest Supreme fan to downsize their personal treasure trove is 26-year-old Canadian entrepreneur Kai Bent-Lee, whose YouTube channel boasts over 100,000 subscribers tuning in to catch a glimpse of his aspirational lifestyle. 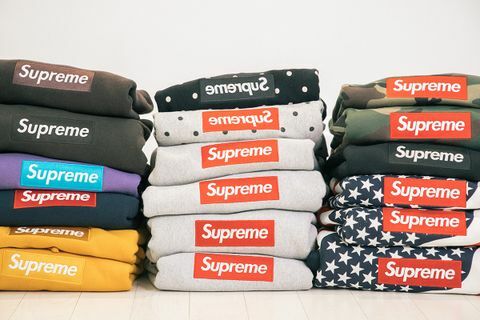 Having read about BUMP, an app created specifically for streetwear resellers, Kai decided it would be an ideal platform for him to auction off his Supreme archive. 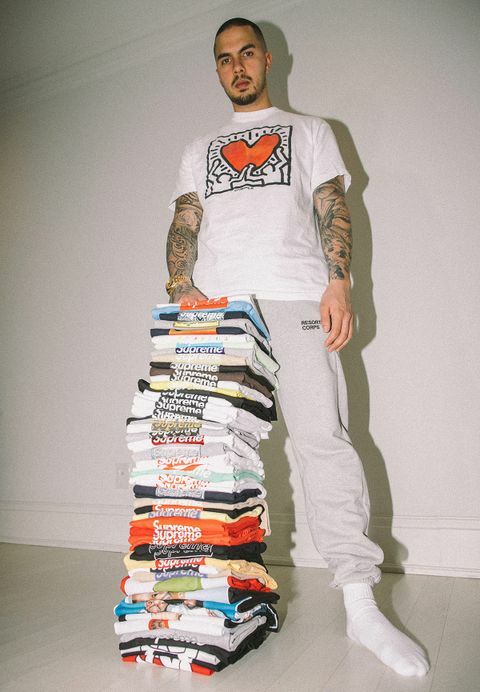 Kai’s collection will be launching on BUMP in three separate drops, the first of which is on Sunday May 6, followed by Sunday May 13 and Sunday May 20. Each drop will launch at 11:00 PST (14:00 EST, 19:00 GMT) via the official BUMP store (@bump) account in the app. 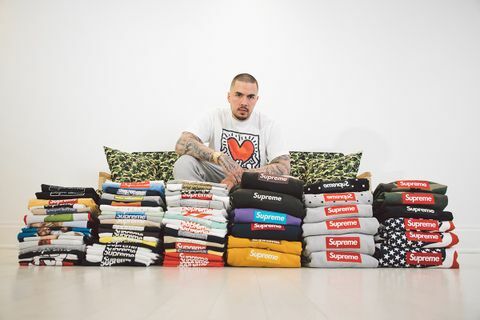 I reached out to Kai to get the low-down on his history with Supreme, some of the rarest items he’s selling and how people can get their hands on them. I started working in the restaurant business with my brother Levi, when I was just 16, so I got an early introduction into the way the industry works and the attention to detail/work ethic that’s needed to cut it. Using what I learnt shadowing my dad [celebrity chef, Susur Lee], I eventually started my own catering cart during high school. This venture meant I finally had some spare cash to play around with, so I started to spend my money on streetwear and sneakers. Being a skater, I was introduced to a small skate shop called Adrift which was located in downtown Toronto. 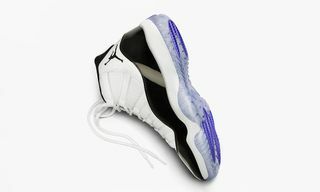 In this store, my obsession for streetwear and sneakers really kicked off, as I was introduced to the Nike SB line. I was literally SB-obsessed which made me go on a hunt to learn more so I found myself drawn to Goodfoot, a local sneaker store where Oliver El-Khatib, founder of OVO, worked. Here and a nearby store called Nomad was where I ended up spending most of my time, hanging out and learning more about the culture that surrounded these brands. Nomad somehow had a Supreme account and it was here I was first introduced to this NY skate brand that had a certain aura around it. Even 13 years ago, the quantities they were getting in were selling out, and this was when most people thought Supreme was a way of cooking chicken! Since then, it’s been exciting to watch how social media has made both dining and streetwear more accessible. This was a main draw to start my own YouTube channel that has grown to now over 100,000 subscribers. I have naturally found myself creating much more streetwear-related content which is something I truly enjoy. 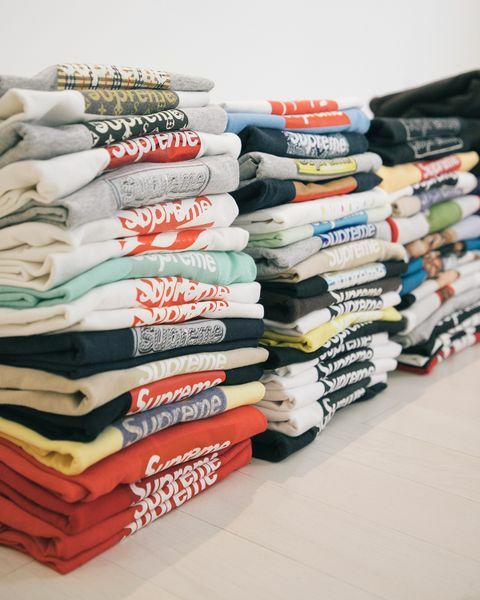 With the exception of those early days of shopping at Nomad, where have you purchased the majority of your Supreme collection? As social media started to take off I was attracted to shopping on Instagram, Facebook and dedicated forums. I just loved the focus on specific brands in online forums like NikeTalk and the sense of community that these outlets have fostered. 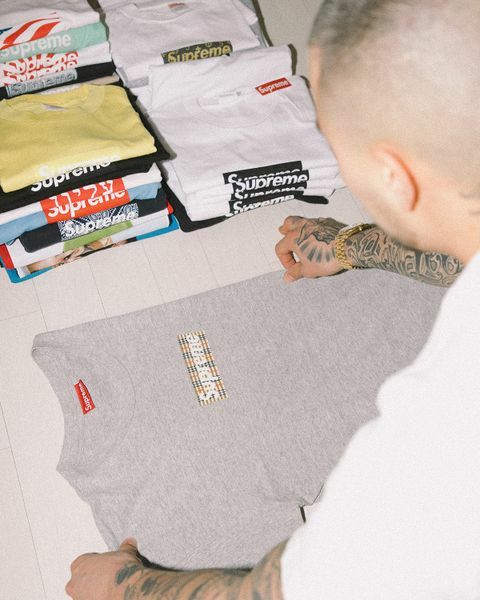 What has made you decide to sell your Supreme collection? I think the time has come – instead of sitting on this crazy amount of stock, I’d rather open it up to the community. I read your interview on Highsnobiety about selling a majority of your collection (to be completely honest with you I even tried to cop your Supreme x TNF Leopard Nuptse) and I really aligned with your motivations for deciding to sell, which was actually closure for me in my decision to downsize my collection. I’d love for some of my classic pieces to go to new owners that are just starting to dip their toes into the culture. How many items will you be listing for sale? 100 items of Supreme clothing from my collection will be put up for sale. What are some of the highlights from your collection that people can get excited about? The hardest items to part with are the ones that I either got for a crazy deal, like the celeb tees, and some of the older Box Logo t-shirts like the Burberry, Gucci, Louis V, LA store opening etc. 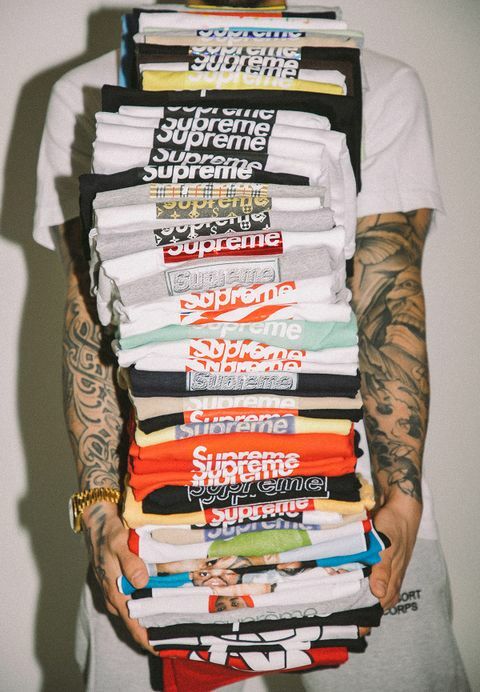 What Supreme items are you holding back for yourself? 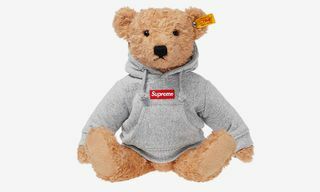 I am holding back my Sopranos box logo, a couple of Supreme/Bape box logos, and I still have all of my basic Supreme gear. But maybe one day I’ll come to let this go too. How did your partnership with BUMP come about? I actually heard about the app through social media after @supreme_leaks_news picked them up after they launched. Since then, I’ve been an avid user and member of the community and have loved watching them explode in growth over the past few months. What is it about the platform that wanted to you to host your sale there? Honestly, it’s the community that’s on BUMP. Because of their focus on streetwear, everyone speaks the same language and just gets it. The shopping experience feels similar to the online communities I used to shop in, but they’ve built in all the relevant marketplace tools to help you out. I love how they’ve realized that shopping isn’t just a transaction, it’s much more than that. Because of this, and their insane product, it felt like a no-brainer for me. Will you continue to buy and wear Supreme after this sale or have you moved on to something new? I feel it’s hard to ever ‘move on’ from Supreme and I’m sure I’ll still be wearing the items I’ve kept. But for now, it’s definitely time to let go of the bulk of it.